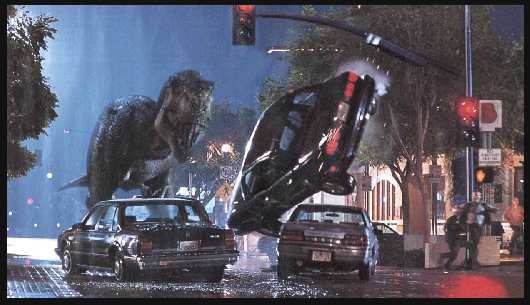 The Lost World was the second Jurassic Park movie. It is my least favorite but it still is good. It is about all the scientists going back to the island. InGen screws everything up by using a baby T-Rex for bait on the adult T-Rex.